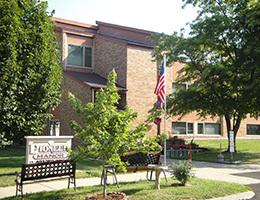 Pioneer Manor is an affordable, older adult (62+) community with several apartments equipped to accommodate those who are mobility impaired (also available to those over the age of 18). Our community is located near grocery stores, restaurants, shopping, the City Library, U.S. Post Office and community hospital. 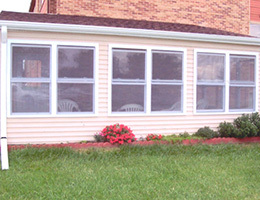 Across the parking lot is the Geneva Senior Center which serves noon meals that can either be delivered to the resident’s apartment or the resident may go to the center and enjoy the meal and daily entertainment. 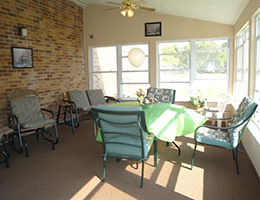 Home Health Care, Nurse Aids, and Meals on Wheels are also available. 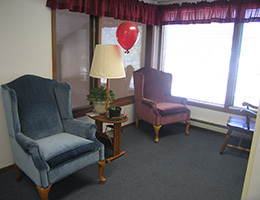 Our community room hosts monthly birthday coffees and card games for the community. Our residents are active participants in RHF’s Project H.A.N.D.S. 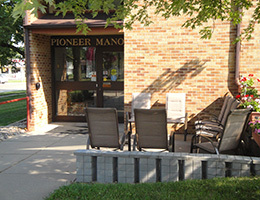 Pioneer Manor is a smoke-free community.